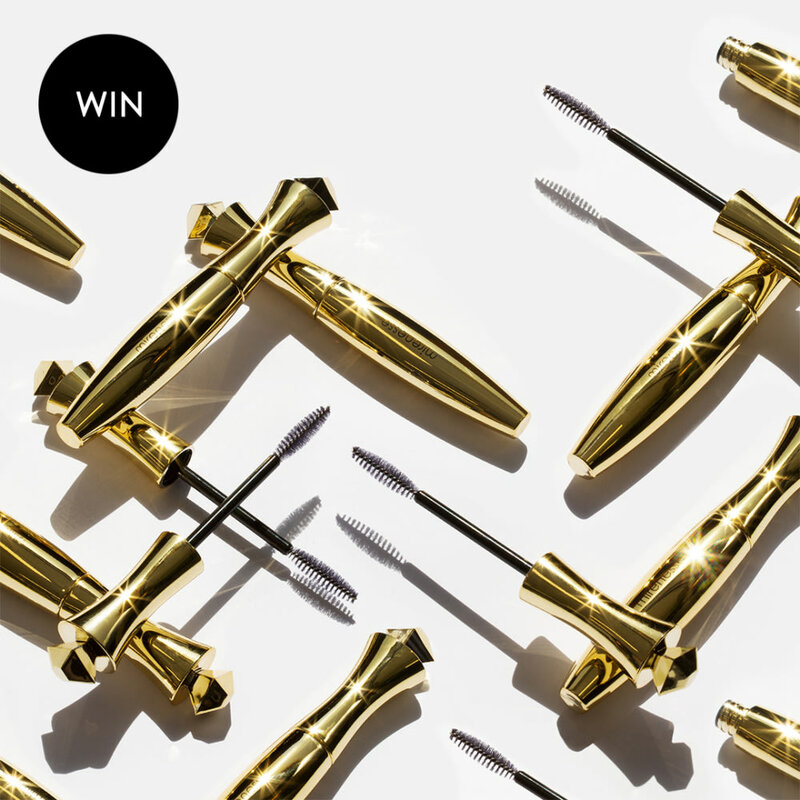 ✨ WIN 1 of 100 Mirenesse Award-Winning Mascara's ✨ENTER NOW! Our Original 24hr Secret Weapon 24hr Mascara! 3. Sweepstakes Period: Entries will be accepted online starting on or about March 20, 2019 at 12:00 AM and ending May 20, 2019 at 11:59 PM. All online entries must be received by May 20, 2019 at 11:59 PM. All times are (GMT+10:00) Melbourne. 5. Prizes: The approximate retail value of all prizes is $35.00. The prize is: Original 24 Hr Mascara. You are not guaranteed to win a prize and your chance of winning is dependent on the total number of eligible entries received. Actual/appraised value may differ at time of prize award. The specifics of the prize shall be solely determined by the Sponsor. No cash or other prize substitution permitted except at Sponsor's discretion. The prize is nontransferable. Any and all prize related expenses, including without limitation any and all federal, state, and local taxes shall be the sole responsibility of the winner. No substitution of prize or transfer/assignment of prize to others or request for the cash equivalent by winners is permitted. Acceptance of prize constitutes permission for Mirenesse to use winner's name, likeness, and entry for purposes of advertising and trade without further compensation, unless prohibited by law.